CallTrackingMetrics’ Salesforce integration allows businesses to incorporate call tracking into their day-to-day sales and customer service processes. Sales and service agents do not ever have to leave Salesforce to manage their calls and see the rich detail CallTrackingMetrics provides about each caller and each advertising campaign. CallTrackingMetrics can integrate directly with your Salesforce account so that calls coming through your tracking numbers appear there automatically as leads or activities. This is a powerful way to ensure that all of your advertising performance data feeds right into your CRM tool so that your team can see everything they need in one place. Your entire staff will immediately know the source of every call without even having to leave Salesforce, where they are already used to documenting relationships. With CallTrackingMetrics’ Open CTI integration into Salesforce, you can run your call center completely from within Salesforce. Agents can receive and place calls using CTM’s softphone in Salesforce. Along with that, they get all the advanced phone options like transfer, conference, scripts, and contact management that are incorporated into the phone. 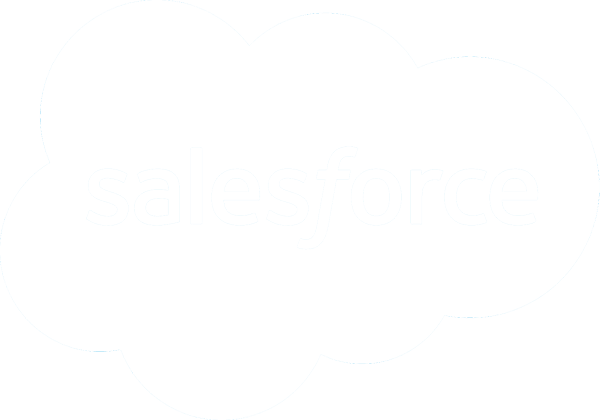 You will find many different configuration options within the Salesforce integration which allow you to fine tune how the call information comes into Salesforce so that you can ensure data integrity and consistency with your custom Salesforce environment. Each time a call comes in, we will look in Salesforce to see if the person exists based on their phone number. If the person does not exist, we can add them as a new lead. If the person does exist as a lead or contact already, we will add the call as an activity under that contact or lead. You can choose to have the call sent into Salesforce at the beginning or the end of the call. You can choose to only send the call into Salesforce if we have caller ID for the caller’s phone number (thus preventing restricted callers from being added into Salesforce under the same contact). You can choose whether you would like us to associate campaigns to the call records we create. You can also restrict sending calls into Salesforce based on tracking source, tracking number, receiving number, and menu keypress. You can also control how and when you want calls to be creating leads and activities in Salesforce. For example, you may only want calls over a certain length to create a lead or activity in Salesforce. Each call in CTM has detail associated with it, such as the call recording, the caller’s phone number, the landing URL, call length, and more. Rather than those going into Salesforce in our standard format, you can choose to map those fields to custom objects you have set up in your Salesforce account. Some customers prefer to map their calls to something other than leads or contacts in Salesforce. For example, you may instead want to map new callers to an opportunity instead of a lead. The Salesforce integration is available through our Contact Center plan.